Description CARFAX 1-Owner! 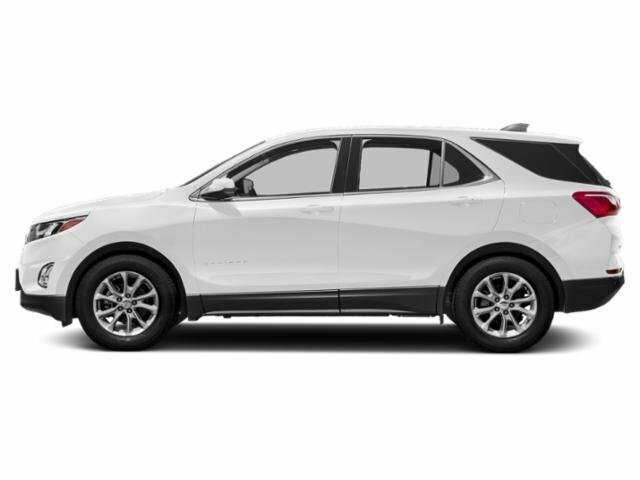 -Bluetooth -Satellite Radio -All Wheel Drive -Security System -Power Locks -Keyless Entry -Power Windows -Steering Wheel Controls -Cruise Control -Tire Pressure Monitors -Traction Control 24.0/30.0 MPG! 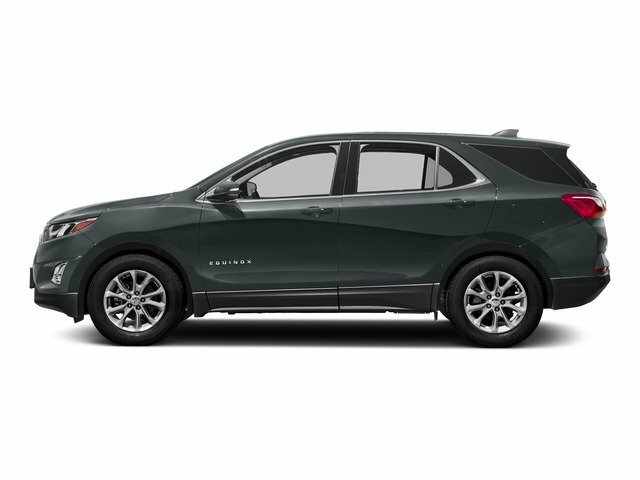 This 2018 Chevrolet Equinox LT, has a great Mosaic Black Metallic exterior, and a clean Jet Black interior!